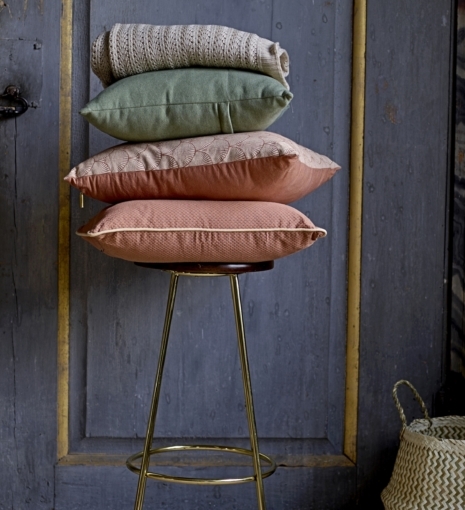 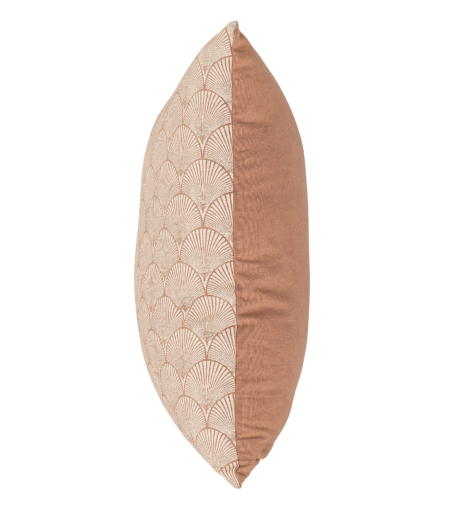 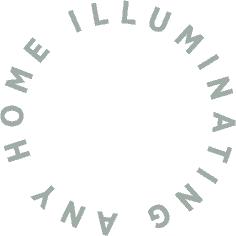 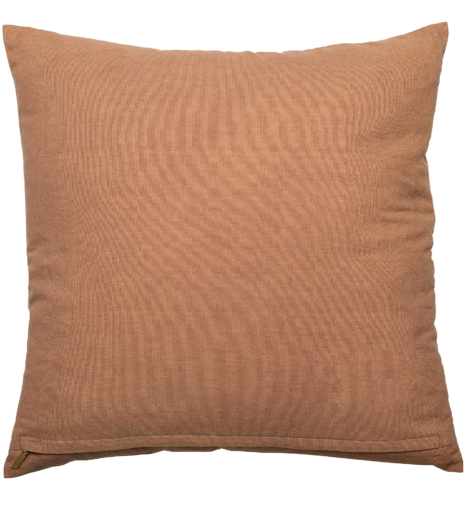 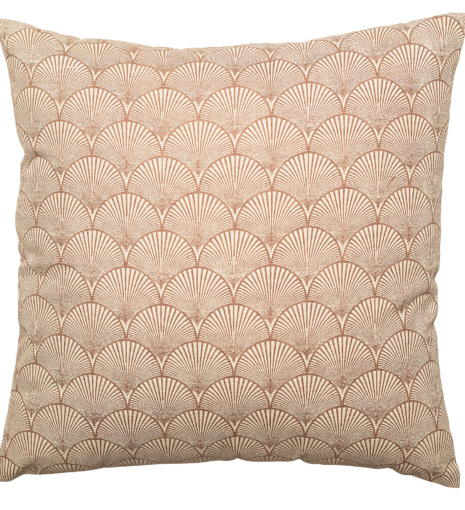 This is the perfect cushion to add a touch of art deco design to your home. 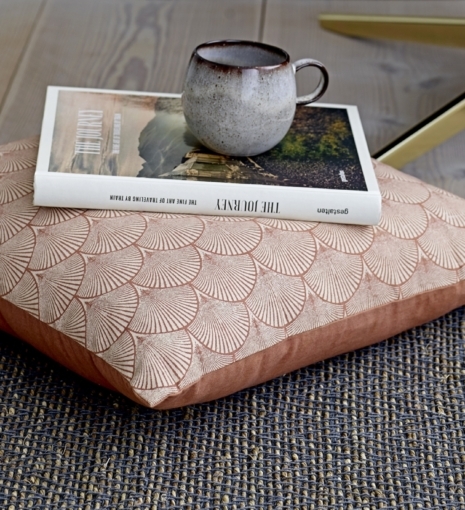 The shell-inspired pattern adds depth and texture and the muted tones work beautifully with any cushion collection. 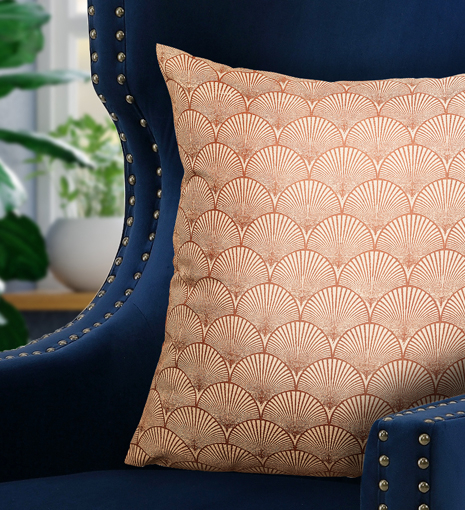 This product pairs beautifully with our Wilton Blue Wingback chair.